Adapted photo by Nick Veasey. 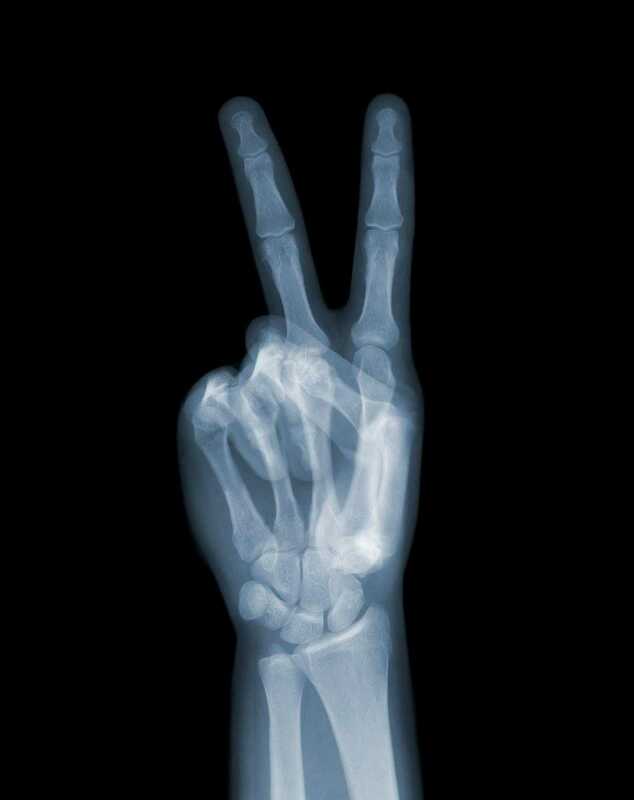 I’ve been on an x-ray art related binge lately. 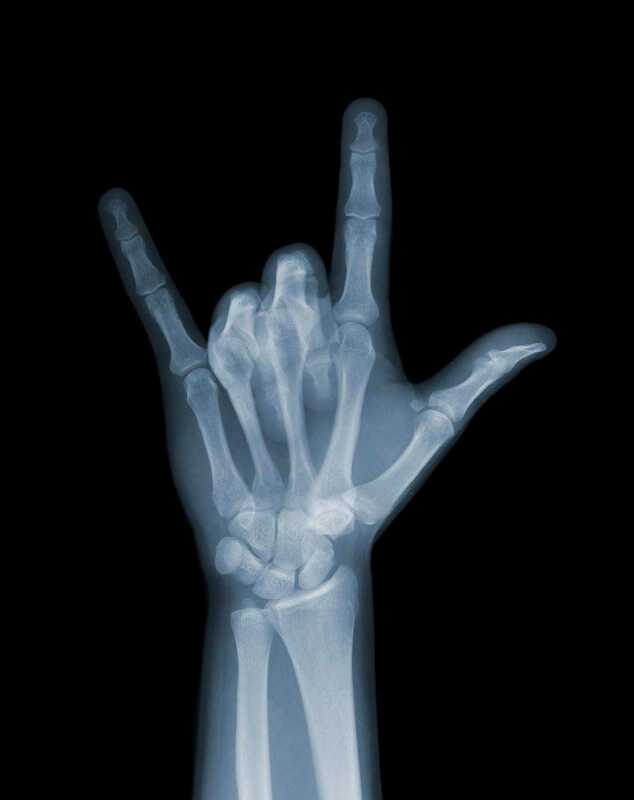 There are some very talented artists out there that create beautiful images both of human anatomy and inanimate objects using x-ray. 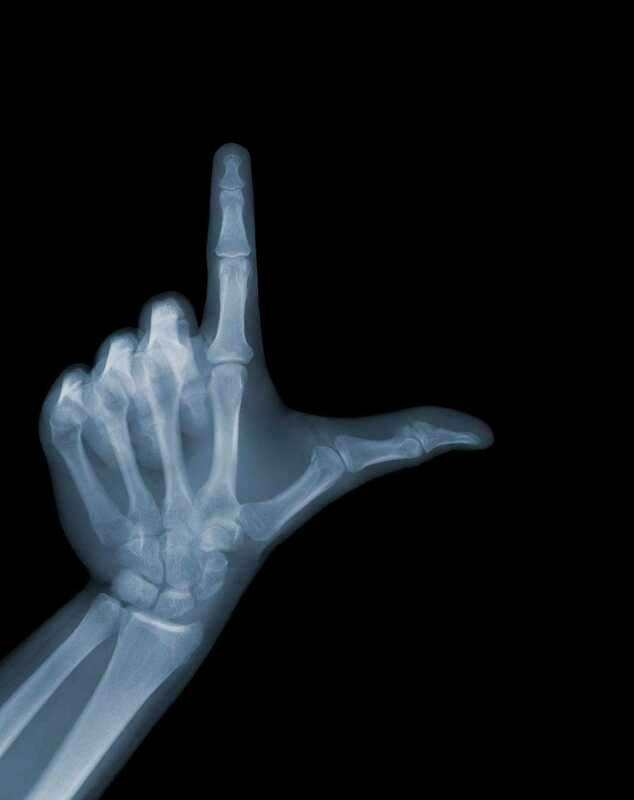 When I came across the thumbs up x-ray by Nick Veasey I couldn’t help but relate it to that pervasive social media that fills our life. Wouldn’t it be fun to have a custom Facebook like button? Although, maybe Facebook does well because of its uniformity. 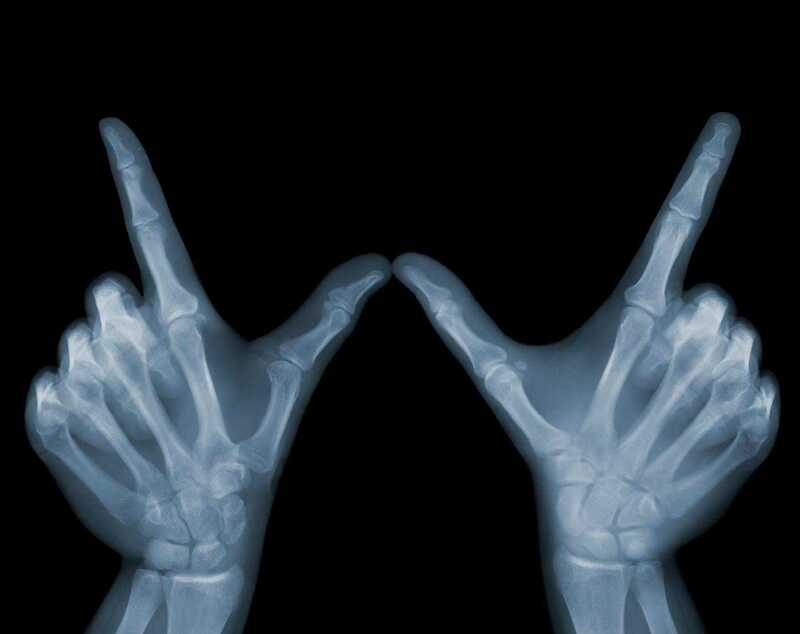 Some of my other favorite x-ray gestures and x-ray art are below.